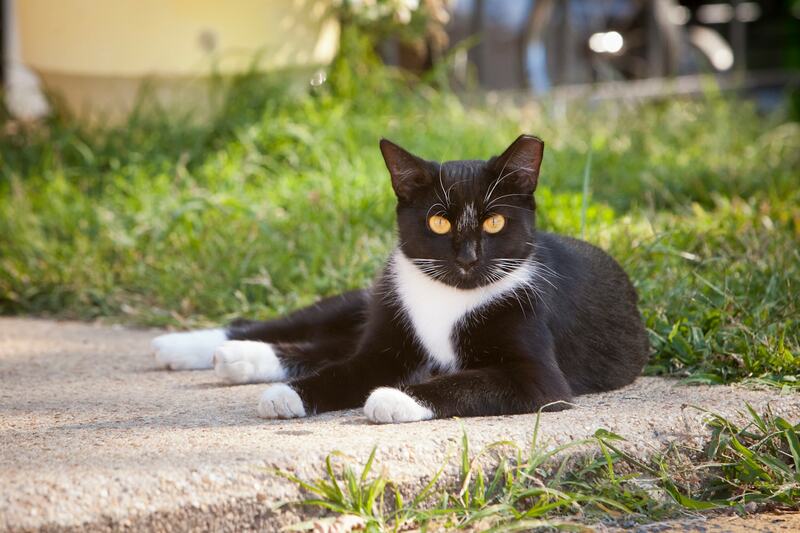 How do you know if a cat is feral? 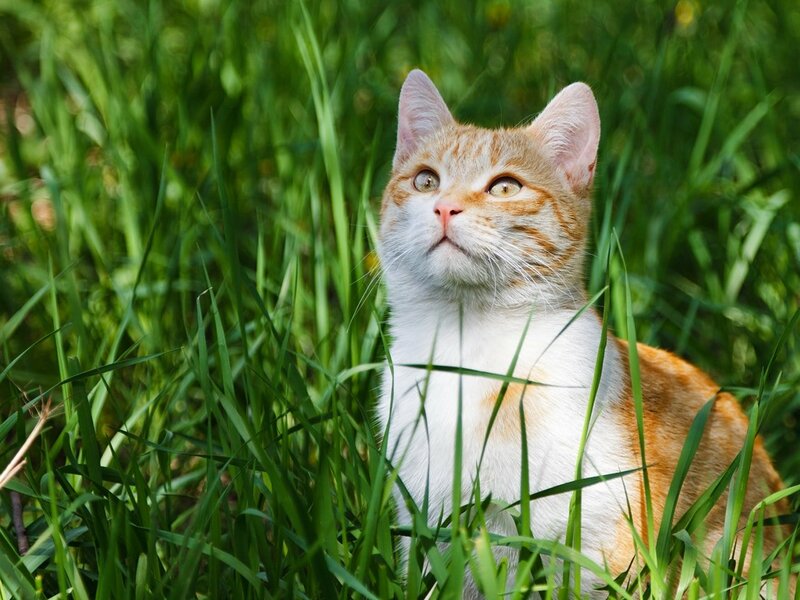 Feral cats are actually domesticated cats that have returned to the wild. If you see a cat frequently, take steps to see if the cat does have a home. Don't just assume. Does it have a collar? Also the universal sign that a cat has been "TNR-ed" is an ear tip. Before surgery, the vet will cut a part of the left ear off. So look for that when you see a stray in the distance. If there is no collar, and no ear tip, this cat may need your help. How do I get a cat to befriend me? Start feeding them, same time every time everyday. They figure that out really quick that you're a friend. If you're in New Jersey like we are, contact Project TNR. Sandra Obi and her partner Michelle Learner will work to support volunteers through the process of assisting these feral cats. 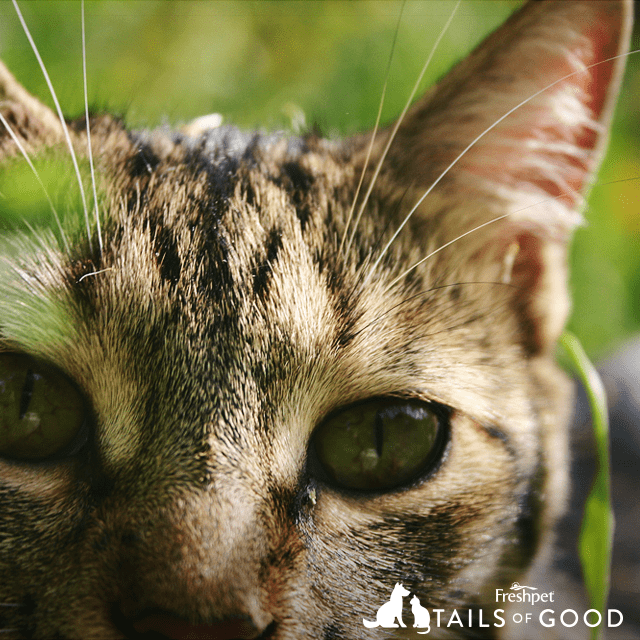 Are you helping cats in your community? We'd love to hear from you! Contact us on Facebook or Twitter.